Spend every day at camp learning outdoors skills, swimming in the pool, making crafts, and much more before going home in the evening to rest up for the next day of fun! Our conscientious staff will help campers learn in the out of doors and how to find God there, while building strong bonds within their cabin groups. Special activities include camp songs and a campfire lunch! Swimming in the pool, hitting the mark with a bow & arrow, hiking or horseback riding are just a few of the fun activities at Camp Don Bosco! Each experience is interwoven throughout the week with prayer, community and FUN! Whether it’s their first year or fifth, new challenges each day that increase with age level will help campers grow in faith and confidence as lifelong memories and friendships are made at Don Bosco! The beauty of God’s creation abounds at Camp Hamilton! Nestled in the Cascade foothills on Lake Hannan, Camp Hamilton has been helping campers feel alive in their faith since 1990. Whether it’s boating on the lake or climbing the high ropes, playing paintball or stringing a bow & arrow, campers at Hamilton will laugh, sing, experience God while making new friends. They will experience true joy as they grow into a community of faith! 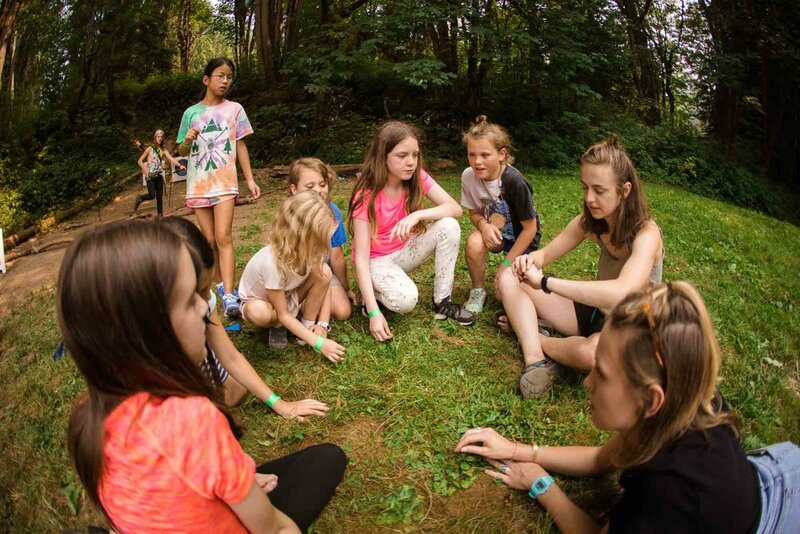 With 570 acres of pristine forest to explore at Camp Hamilton, Tatonka trips will spend the week learning backcountry skills and encountering the wide diversity of God’s creation. Learn about the great outdoors of the Northwest and how to live in community with fellow campers while making the best of friends. Our roaming knows no boundaries and will explore the wonder of God's creation through different trips! Some weeks you may find them kayaking the San Juan Islands while others they might be river rafting in Eastern Washington. The horse trip through the Cascades has been a long time favorite! This year we are adding new trips to Mt. Rainier and the Olympic Peninsula.